“Give a Little” showcases Maggie Rogers as a singer-song writer very well. The mixes behind her lyrics vary from natural sounds to pop melodies to guitar riffs. The lyrics in the track also send a very positive and hopeful message, asking people to put down their guards and get to know the people around them. Rogers shines bright in “Light On,” the fifth track on the album. Throughout this whole album, but particularly this song, Rogers’s voice transcends all spaces with her ethereal vibrato. I also love the build up from the guitar picking to the electric pop beat. Referencing the title of the album, “Past Life” stands out, as it is the only all-piano track on the album. Unlike the rest of the album, this song lacks the layered mixes — an identifiable quality in Rogers’s music. The simplicity of the piano creates a somber feeling in comparison to the other songs on the album. The lyrics talk about recognizing a time in your life when you knew everything was going to change drastically. 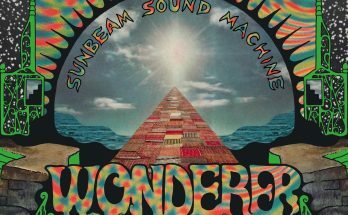 It feels very appropriate that this track falls about halfway through the album, representing the turning point that one experiences before big changes. “Say it” emulates one of the many reasons I love Maggie Rogers’s music. She somehow accomplished creating song that could be played in a coffee shop or a night club. Her breathy vocals paired with the with the pop mixes make a versatile song style suitable for clubbing or studying. That is something I never thought I could say about a song, but somehow, Maggie Rogers has made that combination possible. 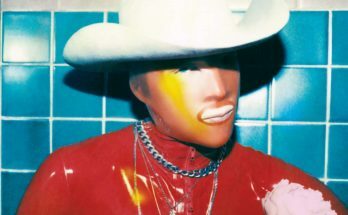 “Back in My Body” is the perfect ending to “Heard It In A Past Life.” Much of this album discusses sudden change and its effects, referencing Maggie Rogers’s recent fame. The final song on the album reveals that change is a necessary part of the human experience, and you are not compromising yourself simply because things may be changing. “Heard It In A Past Life” has a clear, unified sound with lyrics that reveal the struggles and triumphs of experiencing a major life change. Rogers is consistent with her choice of musical and thematic elements in every song on the album. Typically, I would be bothered by an album with songs that are so similar. 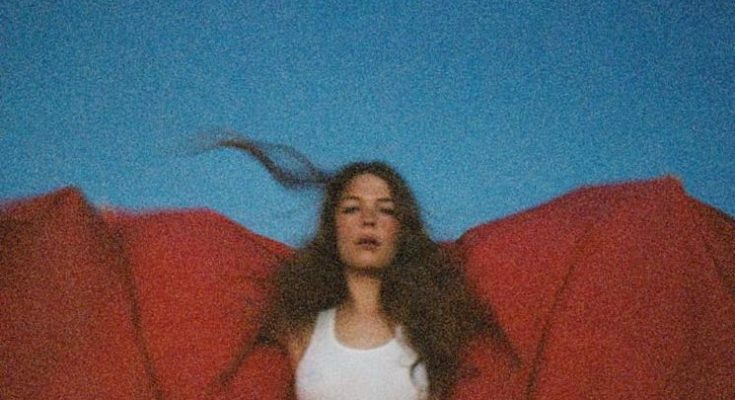 However, Maggie Rogers has pieced together a seamless narrative. From the lyrics to the album art, “Heard It In A Past Life” has been the background music to my life since its release.